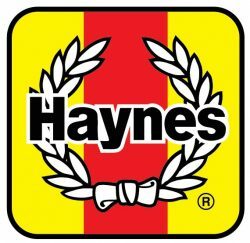 With The Walking Dead returning to our screens and Halloween – the day of the dead – having passed just days ago, Haynes has launched a new zombie app to help fans of the genre ensure they have the right survival skills should these two events have seen the zombie apocalypse become reality. 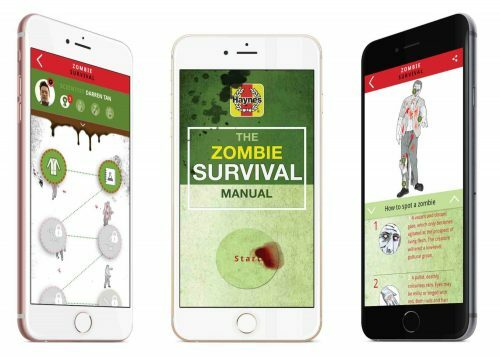 Based on the best-selling Haynes Zombie Survival Manual by Sean T Page, the Zombie Survival App is available to download for free from the iOS App Store. It takes the manual’s hugely popular content and reformats it into the concept of persona types with corresponding survival techniques and the function to unlock other detailed crucial information. Importantly, it also educates the user in how to spot a zombie and signs to look out for. With users being given the option to pick one of three survivor profiles – scientist, fighter or forager, they are then equipped with the tools to survive a zombie attack by navigating a series of chapters to understand more about the living dead. Wannabe survivalists can also test their knowledge by challenging themselves to various quizzes at the end of each chapter to receive rewards. On completing all chapters, users receive their official license to deal with the walking dead. Capturing the imagination of Zombie fans, the survival techniques featured in the app are provided by Sean T Page, who runs the website Ministry of Zombies to raise awareness of the zombie threat. In addition to the Zombie Survival Manual and the Alien Invasion Survival Manual from Haynes, Sean has also written The Official Zombie Handbook UK and War Against the Walking Dead. Download the manual from the iOS App Store, or find out more at the official website or on facebook. 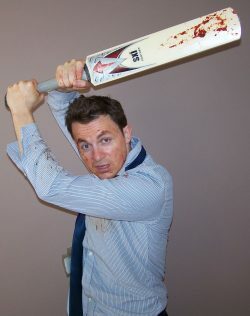 Sean T Page is a zombie survival expert and has provided consultancy to private industry and governments around the world on what to do in the event of a zombie apocalypse. Admittedly, few of them actually asked for the advice in the first place. His qualifications include a 25-metre swimming badge from school and several merits for good attendance. He launched the Ministry of Zombies in 2009 to raise awareness of the zombie threat and has published The Official Zombie Handbook UK and War Against the Walking Dead. He is banned from most government buildings now and some people think he is a bit weird. Which zombie cuts the grass?